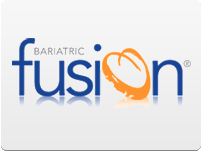 With a dedicated staff of medical professionals and nutritional experts, Bariatric Fusion has worked to formulate their products to efficiently deliver essential amounts of key vitamins and nutrients in a form that works best for post-surgical bariatric patients. 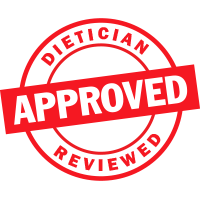 They pride themselves in being a market leader in taste, compliance and effectiveness. 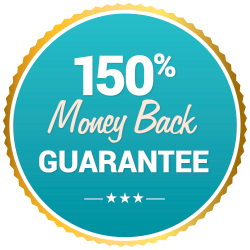 With a complete package of complex nutrients in a great-tasting, chewable form, Bariatric Fusion Chewable Vitamin and Mineral Supplement is also a good choice for people preparing for surgery or dieting.